Welcome Homes is a perfect blend of contemporary lifestyle and tranquility. With the edge of splendid concept, the project is planned with excellent infrastructure and world class amenities. The creators have ensured to offer its residents a modern-day lifestyle with a blissful life in tune with serenity and nature. 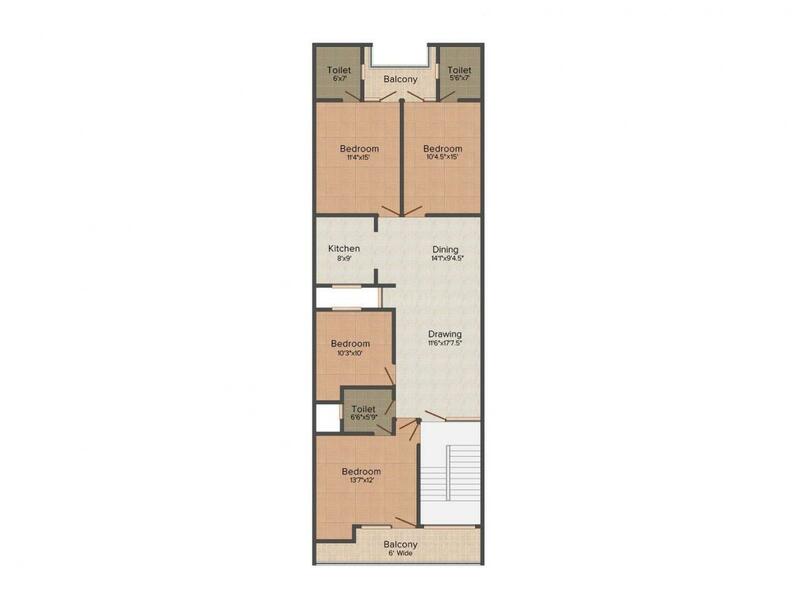 The elegant complex provide everything that you have always dreamed of living in your own space. Encompassed with the best features and facilities, investing your hard earned money in Welcome Homes will be an ideal choice. Sector-3,Vaishali is a fast developing regions of Ghaziabad. 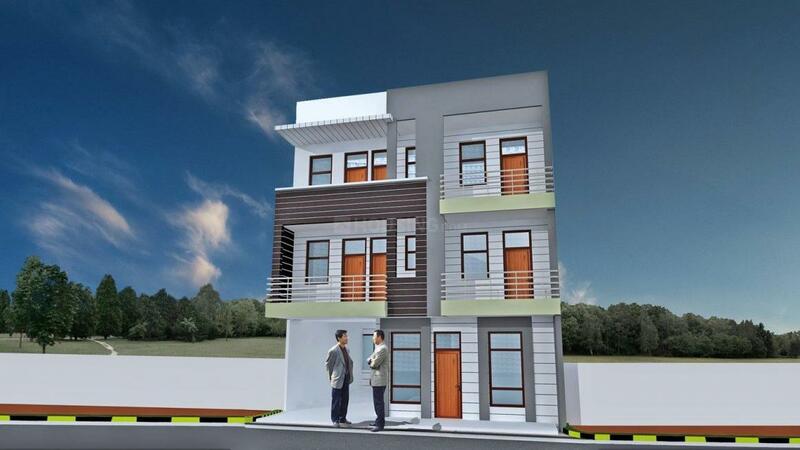 Located on the National Highway-24, this are a enjoys good connectivity with its neighboring localities. Madan Mohan Malviya Marg and Harsh Vardhan Marg helps to further to boost its linkage. It also houses its own metro station located on the branch line of the Blue Line of the Delhi Metro in Ghaziabad. While Anand Vihar Railway Station is the closest to Vaishali, Safdarjung Airport also lies in close proximity. The area houses many renowned schools, colleges, hospitals, health care centers, eatery joints, banks and ATMs that help in smooth functioning of daily life for the people residing in and around this area. 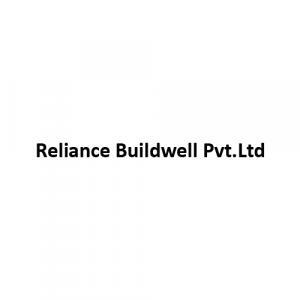 Reliance Buildwell Pvt. 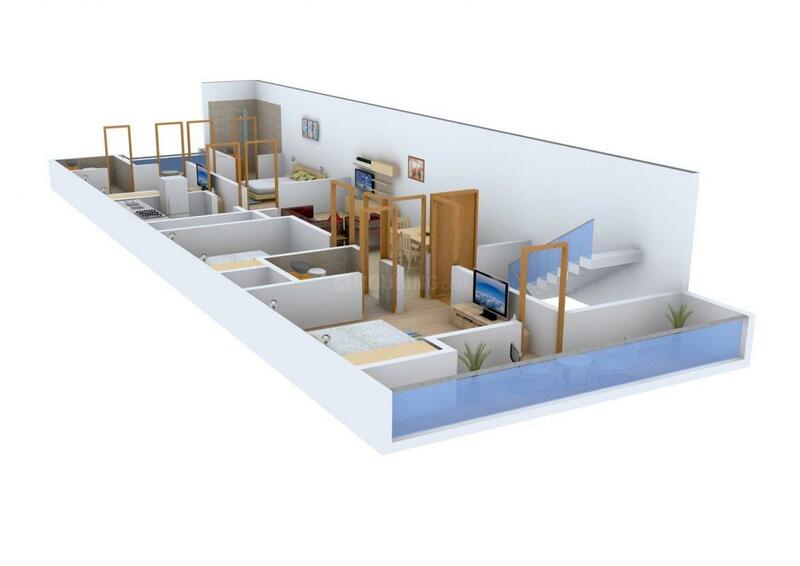 Ltd. is a prominent and leading company in the Real Estate industry. A group of skilled professional is the pathfinder of this company who are working honestly for the sake of this Real Estate group. This company is known for setting the standards for other leading companies of the domain. Today this company is synonymous with brilliance that is exhibited splendidly by the employees of Juanita Enterprises through their services and constructions. Since Reliance Buildwell Pvt. Ltd. has repeatedly constructed quality residencies and satisfied clients thoroughly, the company and home owners now share a special bond.